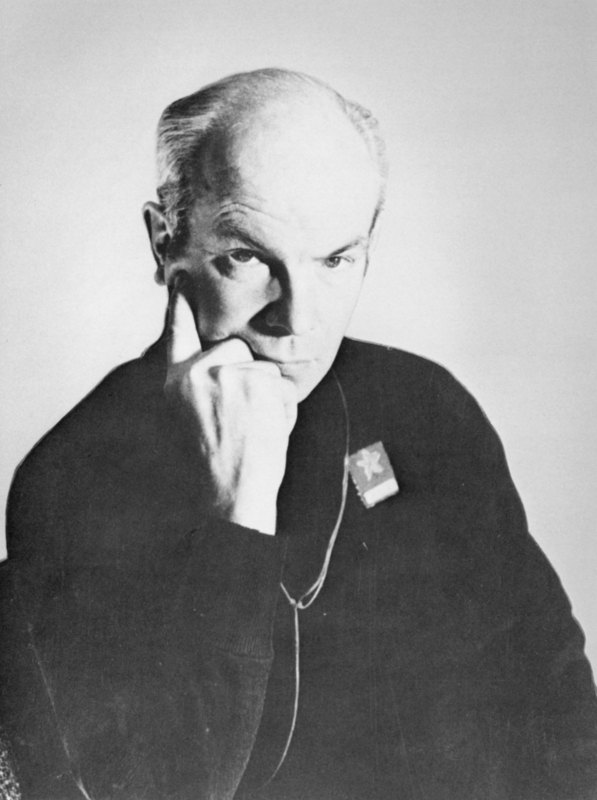 Surgeon, inventor and political activist Norman Bethune is one of the few Westerners to have a statue in his honour in Communist China. He was born in Gravenhurst, Ontario in 1890 to missionary parents and followed his grandfather’s professional path of physician. Bethune became a specialist in thoracic surgery after a doctor performing radical compression therapy saved him from pulmonary tuberculosis; he quickly became one of the country’s top paid surgeons, yet still made considerable efforts to seek out poor patients and provide free medical care. Bethune made his international mark by heading the Canadian Medical Unit in Madrid during the Spanish Civil War, where he developed the world’s first mobile medical unit. He later went to China to help the Red Army fight the Japanese, unfortunately succumbing to blood poisoning in 1939. Chinese Chairman Mao Zedong published an essay entitled In Memory of Norman Bethune, which was made required reading for the entire population of China. 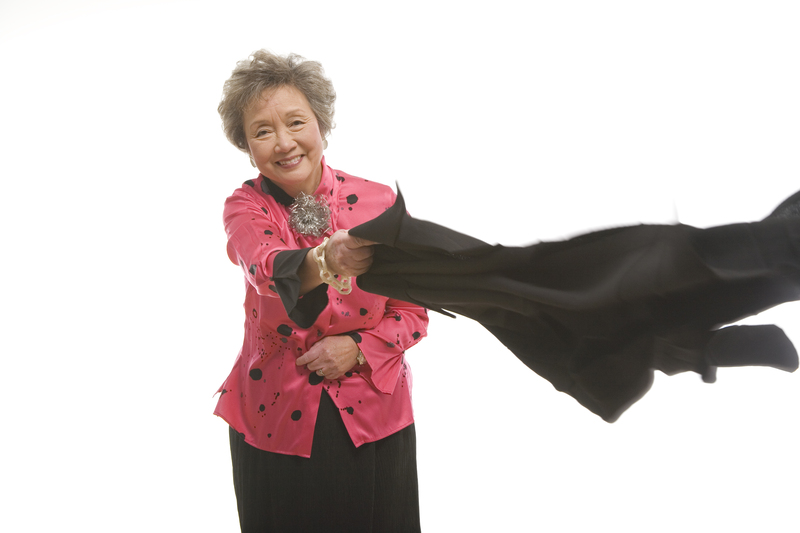 Born in Hong Kong the very same year Norman Bethune died, Adrienne Clarkson’s family fell victim to the Japanese invasion and lost all of their property in 1941. Clarkson and her parents came to Canada the following year, settling in Ottawa. She studied in Canada, earning an MA from the University of Toronto, as well as in France at the Sorbonne. Clarkson has had an impressive career as a writer, publishing two novels; as an award-winning interviewer on CBC; as a publisher at McClelland & Stewart; and as an executive producer at the CBC. In 1999 Prime Minister Jean Chrétien appointed Clarkson Governor General of Canada, making her the first Governor General without a military background and the first of non-white heritage.